I Paid A Bribe, the web portal launched by the Jaanagraha NGO, which allows consumers to document the instances where they have been asked to pay a bribe (as well as the rare ones where they haven't) has now launched Maine Rishwat Di, a Hindi version, which can be found at http://hindi.ipaidabribe.com/. I Paid A Bribe has received 20,000 reports of corruption since its launch in 2010. "This site is not a platform to document big-ticket corruption involving crony capitalism or unfair distribution of natural resources. We are talking of corruption that each citizen encounters in daily life, whether it be dealing with traffic police, customs or civic officials, or the education and health sector," said co-founder Swati Ramanathan to the Times of India. While browsing the site, you can see the most popular instances of bribery. Passport offices, traffic police, airports and income tax procedures are some of ones which score high on the list of offences. 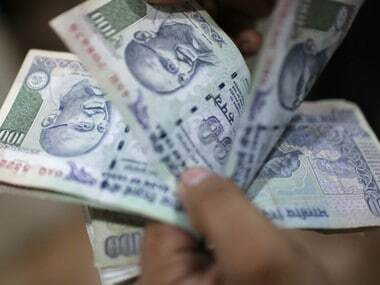 I Paid A Bribe also maintains a record of what the bribes come to: if all the reported bribes are added up, Rs 175.24 crores have been spent on paying bribes since 2010. A screengrab from Maine Rishwat Di. Now, with the Hindi portal, the website will reach a wider audience. They are also planning on launching a mobile app for their website. India lacks a frequently-updated and accurate database of this kind of "petty" corruption; I Paid A Bribe thus offers a crowd-sourced mechanism to identify the sources of corruption, as well as possibly come up with mechanisms to deal with it. The Hindi portal functions in simple, conversational Hindi. Within days of its launch, the website already has 26 pages worth of bribery reports. Much like the English version, the Hindi-speaking costumers face the same kind of problems. Reports of 'chai-paani' being asked for by lawyers, educational institutes and religious spots such as temples are being documented. The website's About section explains what I Paid A Bribe is hoping to achieve: to stop looking at bribery from a moral perspective, and instead view it in its economic context. "Corruption follows a mathematical formula, C=M+D–A. Corruption equals Monopoly plus Discretion, minus Accountability. Wherever these conditions are there, be it the public or private sector, corruption tends to happen," says the website. But of course, the buck can't stop with I Paid A Bribe. The website points out that they are in the business of only collecting the data - they can't follow up with any legal action. "The task of tackling corruption is a peoples’ effort, it cannot be left to a few Robin Hoods, including our website," the site says. "We are a channeliser of people’s energies. It is only the collective energy of people that can turn the tables on the corrupt." 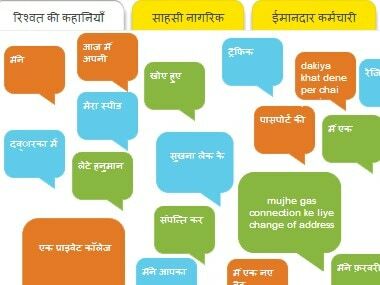 The launch of the website also illustrates the rising importance of vernacular languages on the internet. As accessibility grows, websites will have to adapt to provide language-specific services in India. "The next 1 billion people who will come online may not even speak English. 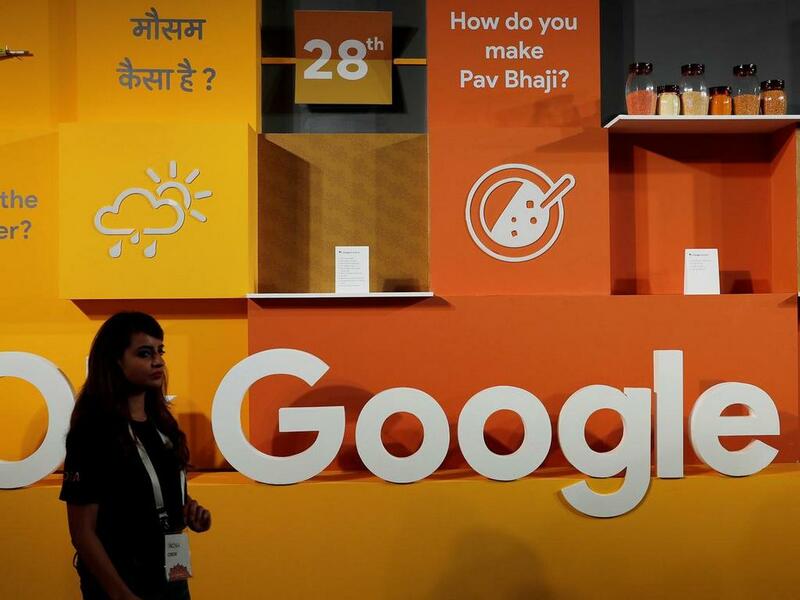 The best way to sell to them is to provide inputs in their local language," said Nelson Mattos, the VP of product and engineering for Europe and emerging markets at Google in a Times of India interview. "We have enabled Gmail in Indian languages on feature phones. Voice-enabled interfaces in Indian languages is going to be the next big thing." Another reason why the site will probably do very well is because surveys have shown that people from rural India prefer accessing the internet in their own language. 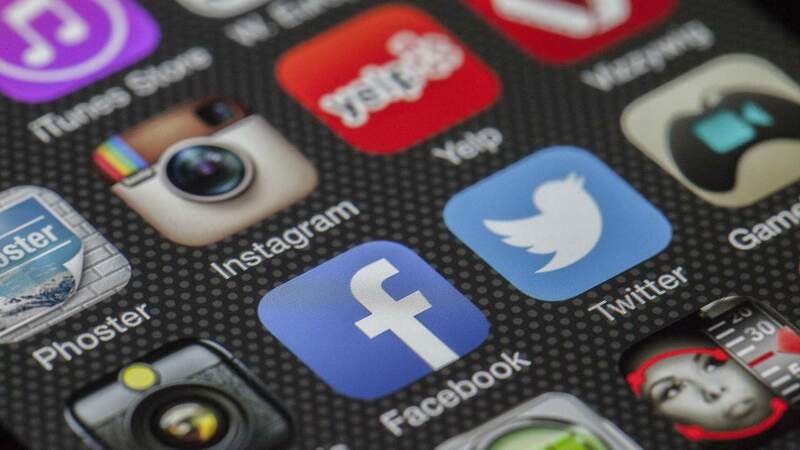 A report released in 2012 by the Internet and Mobile Association of India revealed that 64% of rural internet users prefer accessing the internet in vernacular languages. English reigns online. 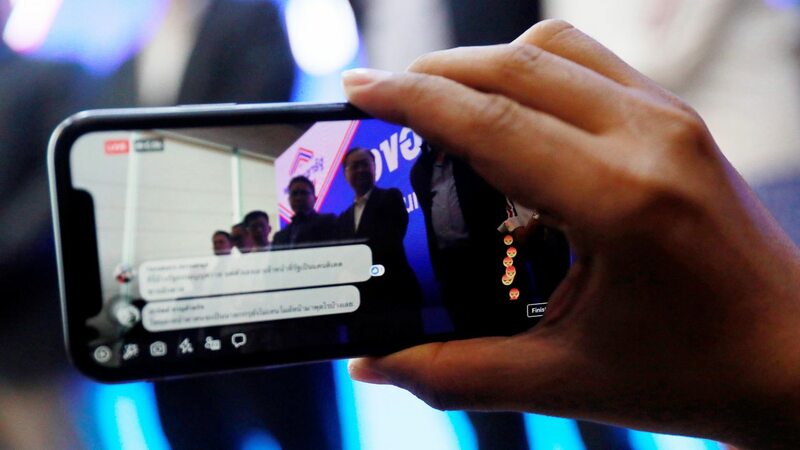 But for the internet to become a true mass medium, the development of language internet services is extremely critical - Maine Rishwat Di is an important step towards tying the strands of governance and internet together.